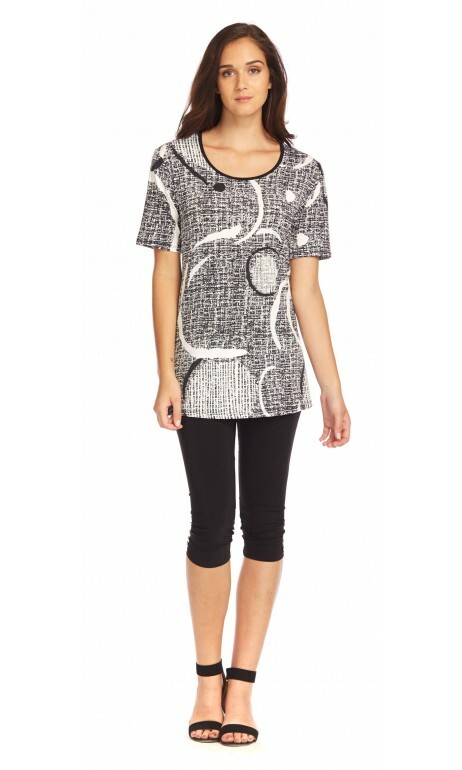 Superb tunic printed the traveler of the new collection Spring / Summer of Modes Gitane. Its line A cut is ideal for hiding small roundness. Wrinkle resistant fabric. Made in Canada. Available in sizes small to 3 x-large. Fast delivery and satisfaction guaranteed. By buying this product you can collect up to 3 loyalty points. Your cart will total 3 loyalty points that can be converted into a voucher of 0,30 $ CAD.